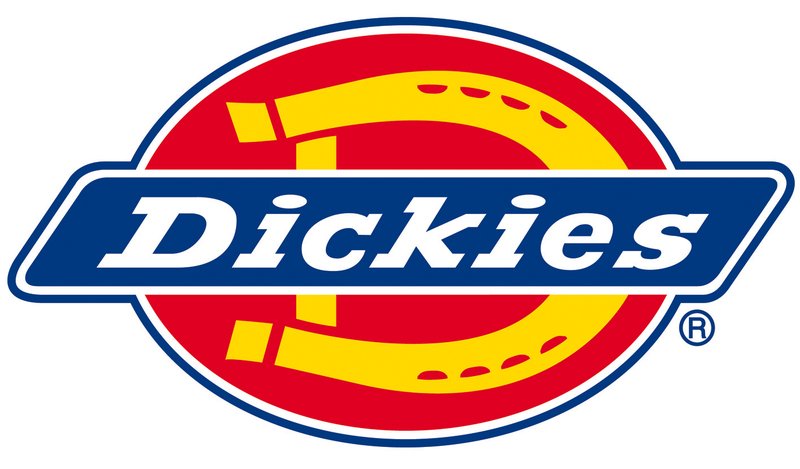 Dickies WP50000 Raintite Jacket in 100% double knitted polyester (200gsm) with welded seams. Waterproof to 5000mm. 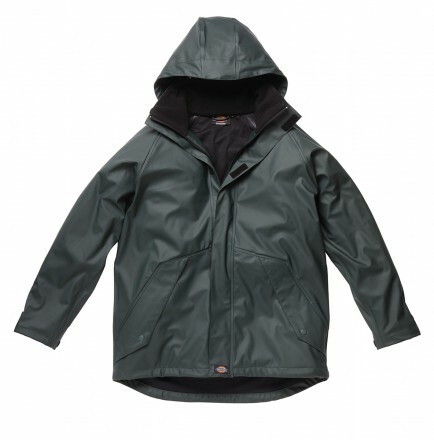 Features: 2 way zip under a double Velcro storm flap, twin pockets with press stud jackets, internal zipped pocket and adjustable cuffs and hem. The Dickies WP50000 Raintite Jacket is available in 2 colours.